Choice Workwear Ltd – Suppliers of PPE and Corporate Workwear Chester Deeside Flintshire. 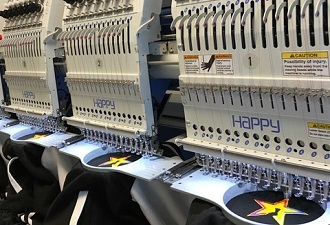 We also have an in-house embroidery and printing service. 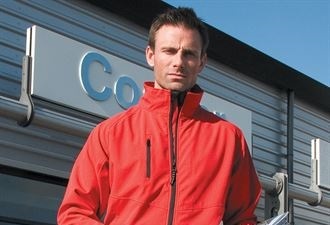 Experts in Personalised Workwear, Uniforms and Promotional Clothing. 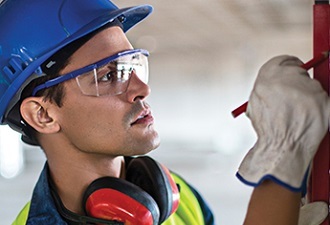 Choice Workwear stock a wide range of industry standard workwear and PPE equipment for the skilled trades, food trade, engineering, production and manufacture. Browse our extensive collection of high performance and safety assured PPE clothing and PPE safety footwear. Just some of the high quality brands that we offer. Choice Workwear are based in Mold, Flintshire. We provide all aspects of uniforms, corporate wear and personal protection equipment across a wide range of industry sectors. From construction companies to children’s nurseries, estate agents to electrical contractors; Choice Workwear can provide a wide range of competitively priced clothing and equipment.